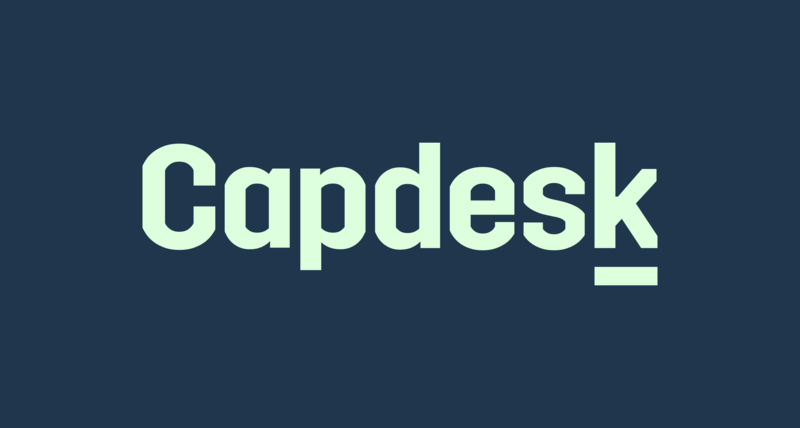 Capdesk is one of the only equity management platforms that supports company investors. Here is how to signup as a company investor. Once creating the Capdesk account, the company administrator will need to create a new company. In order to do this you will need to navigate to the Administrated Companies link on the left menu. You will now need to click on the green button on the new page called Create Company. Please fill out the details in the form. To be connected to your investment, you will need to insert the right Country (the Bahamas) and Reg Number (123). The platform will then automatically link the company to any investments on Capdesk. Once you have created your new company, you can see the company portfolio page on the left-hand menu called Portfolio. On the company page, you can also add your own administrators, shareholders, documents and settings. Navigate back to the home screen by clicking on the little man icon in the top right corner. On the home screen. Click on the portfolio page Here you will notice a drop-down. This drop-down allows you to view your personal as well as company investments. To view your company investments change the portfolio view by clicking on the drop-down. We are working on making this flow much more intuitive thanks for using Capdesk.